A group against the death penalty delivered a petition to Gov. Chris Sununu, R-NH, on Thursday. 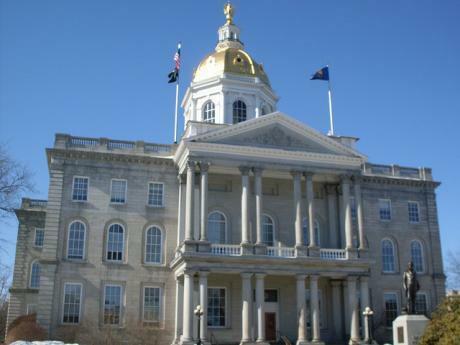 Organizers of an anti-death penalty coalition say they have delivered over 56,000 petition signatures to New Hampshire Gov. Chris Sununu, urging him to sign a bill to repeal the state's capital punishment law. Sununu has vowed to veto the bill, saying he stands with crime victims and members of the law enforcement community. 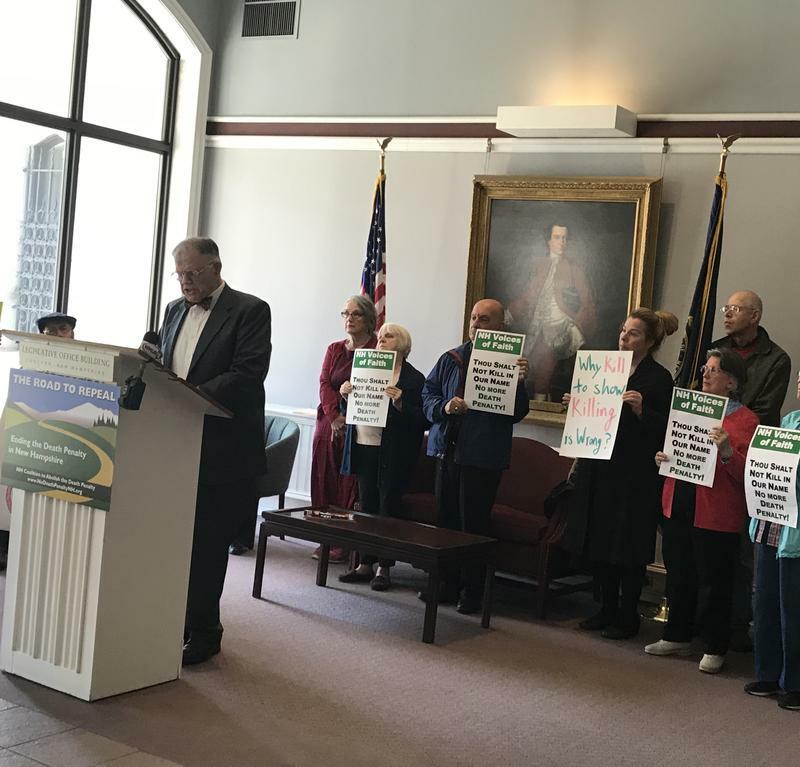 Before presenting the signatures, the New Hampshire Coalition to Abolish the Death Penalty held a news conference Thursday where family members of murder victims spoke in favor of repealing the death penalty. The bill was passed by the House and Senate. It is unclear whether they have a two-thirds majority of votes in both chambers, which is needed to override vetoes. Fifty years ago, Martin Luther King Jr. started the Poor People's Campaign to fight systemic racism and poverty. 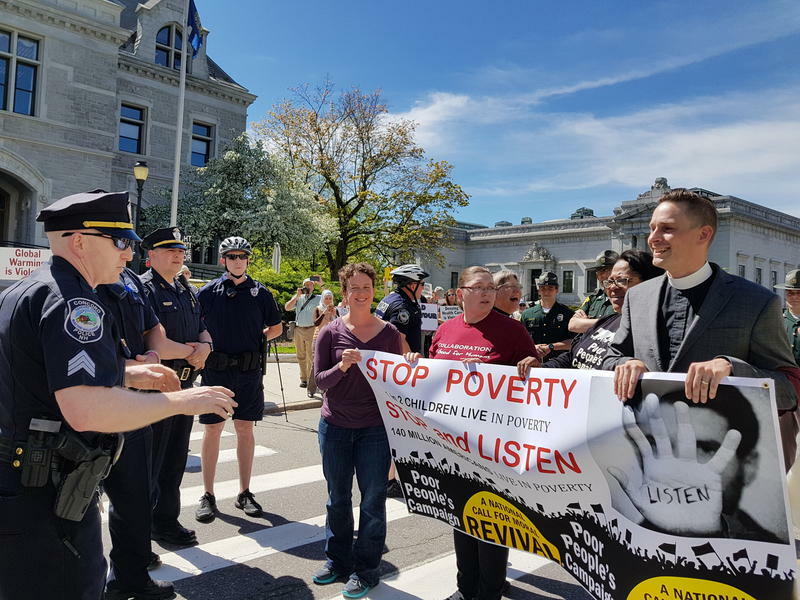 More than 100 people gathered outside the State House Monday as part of a nationwide re-launch of Dr. King’s Poor People's Campaign. Those issues hit close to home for Asma Elhuni. She said she's experienced economic hard times, and she's also concerned about an increase in acts of hatred toward Muslims. The New Hampshire Liquor Commission, which operates the state’s liquor stores, says it plans on getting into the business of shipping wine directly to consumers. 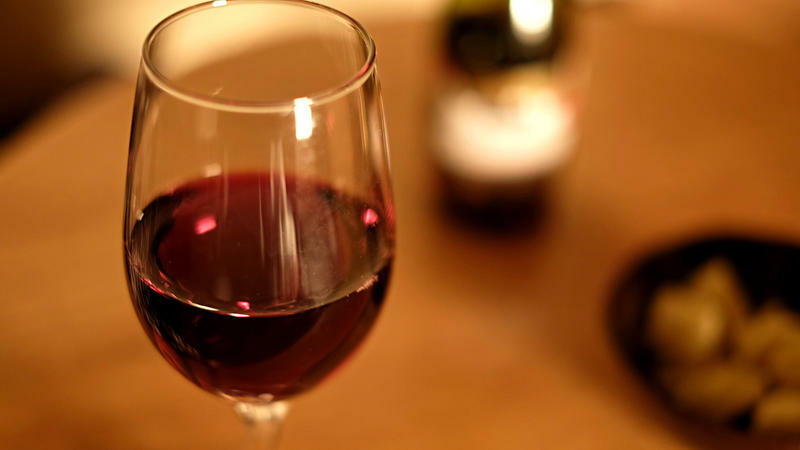 But at the same time, in its role as a regulator, the commission has been taking steps to limit out-of-state wine retailers from selling to New Hampshire customers, making the business of ordering a favorite Bordeaux a lot more complicated. A Wolfeboro dog breeder found guilty of animal cruelty has been ordered to serve 90 days in jail. 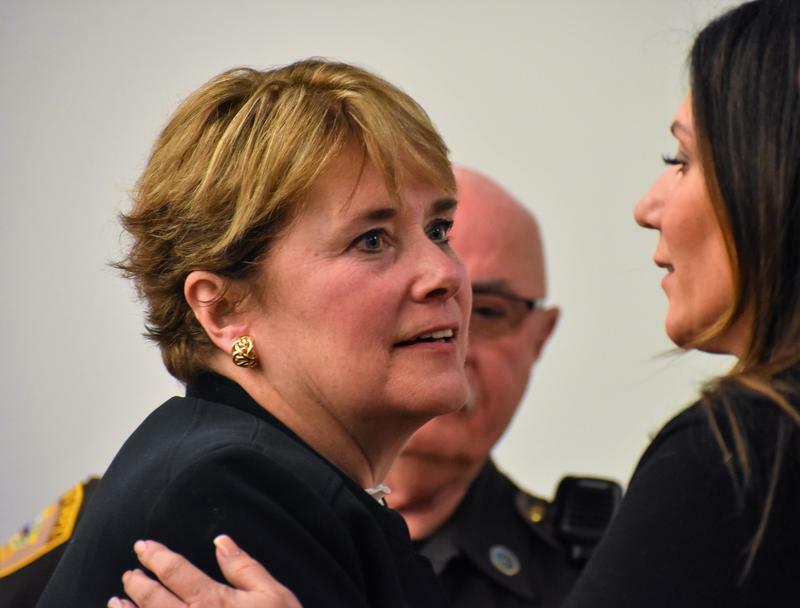 However, if Christina Fay's attorneys can present a counseling program that the judge finds acceptable, that sentence will be reduced to 30 days. Fay’s sentence was handed down on Friday in Carroll County Superior Court by Judge Amy Ignatius, who presided over a two-week trial that resulted in guilty verdicts on all 17 counts of animal cruelty.